How much money can you actually save with a smart thermostat? As it turns out, that’s a complicated question. The answer depends on your existing habits, preferences, the climate you live in, and more. The savings look impressive (up to 20% in some cases) and the claims sound bold (can a smart thermostat really pay for its own purchase price in just a few years? ), but not everyone will achieve these spectacular savings rates. Here are 7 truths about the savings claims made by ecobee, Nest and others, and why you should take those claims with a grain of salt. How we did it in the dark ages: we twisted the dial when we left, and twisted it again when we returned home. Before the invention of the programmable thermostat, people saved money on heating and cooling costs by manually adjusting the temperature before they left home and then set it back to a comfortable temperature when they returned. This meant coming home to an uncomfortable home and waiting for it to heat up (or cool down), but if you wanted to save on costs, that was pretty much the only way to do it. Programmable thermostats were supposed to save us from that chore. They became mainstream in the 1980s, but their interfaces were so clunky that many people didn’t bother to program them. And that’s the energy-saving benefit of a smart thermostat: by automating the process of raising/lowering the temperature for you, you’re more likely to actually do it. Of course, you can (and might) already do this daily adjustment with the thermostat you have. There’s nothing magical about hooking up a Nest or an Ecobee to your HVAC system, it just makes the process a lot more hands-off with easier-to-make schedules, auto-away, motion detection, and other smart features. How much you’re already using setbacks, whether you’re ever home during the day, your temperature preferences, your vacation habits, the number of people in your home – all of this matters. If you’re already a miser with the thermostat, there won’t be much for a smart thermostat to improve on. 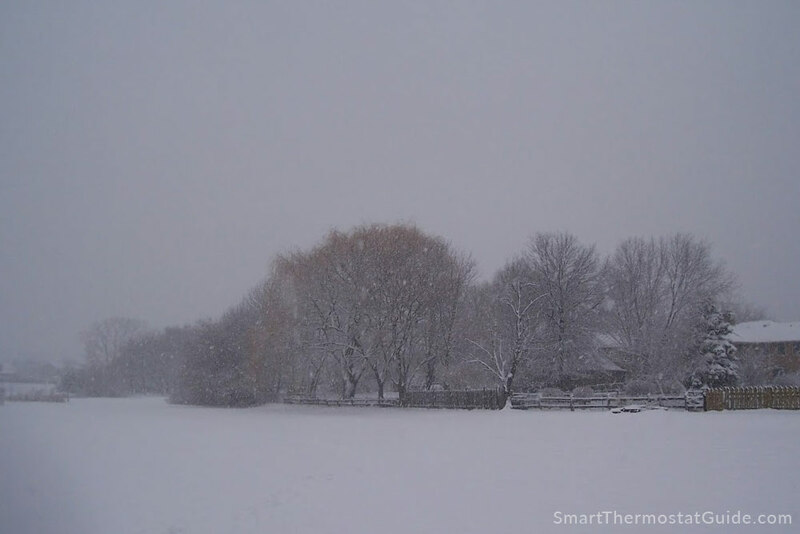 If you like your house roasty-toasty all day and all night, all winter long, then you probably won’t see any savings just from switching to a smart thermostat and keeping those same settings. Nest’s research found that people who switch to a Nest save up to 20% – but that’s compared to just leaving your thermostat at a steady temperature all winter. This baseline is useful for forming comparisons, but not everyone has those habits. If you’re even thinking about getting a smart thermostat, chances are you’ve already put some thought and action into saving energy using the thermostat you already own. Even the climate you live in matters! When we lived near Seattle, land of the mid-30s winters and mid-80s summers, we didn’t have central air. We ran a standalone AC unit which our thermostat couldn’t help with. (Or – gasp – we went completely without any kind of air conditioning.) The winter months were cold but our furnace and heat pump didn’t have to work too hard to keep us comfy. Odds are, we’d never have achieved 20% year-over-year savings in Seattle’s relatively mild climate. Living near Chicago as we now do, however, is a different story. Winter is really freaking cold here, and summer is sweltering. We can’t be lazy with our thermostat programming here like we were in Seattle’s temperate climate. If we were to heat the home all day long when the outside temperature is in the 20s, we’d be throwing out gobs of cash every day as our HVAC works to keep the home warm for nobody. The short of it is: if you live in a climate with extreme winters and extreme summers, you might be able to achieve greater savings than if you live in a milder climate. Since the whole idea is that a smart thermostat lets your home become uncomfortable while you’re away during the day, then it won’t have much to do for you if someone in your family is home all day. If you work from home, are expecting some time off with a new baby, or have pets you need to keep comfortable while you’re out, then you might find that a smart thermostat can’t help much with energy savings. Another thing that can thwart savings: a frequently changing schedule. 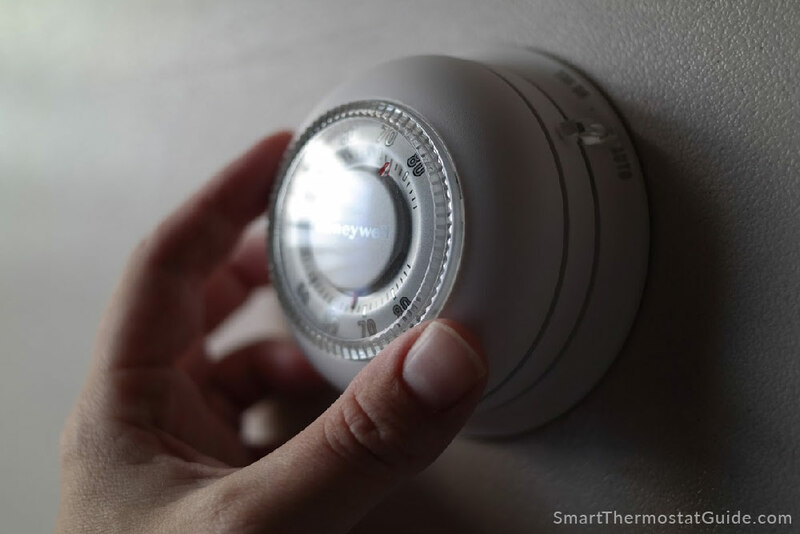 People with schedules that vary week-by-week or month-by-month often just throw up their hands and let the thermostat sit at a steady temp, rather than constantly reprogram it. On the bright side, reprogramming a smart thermostat is a lot easier than reprogramming anything that came before. In any case, if you’ve got someone at home all the time (or you’ve set your thermostat as if someone’s always at home), then the savings you get out of a smart thermostat might be less than impressive. 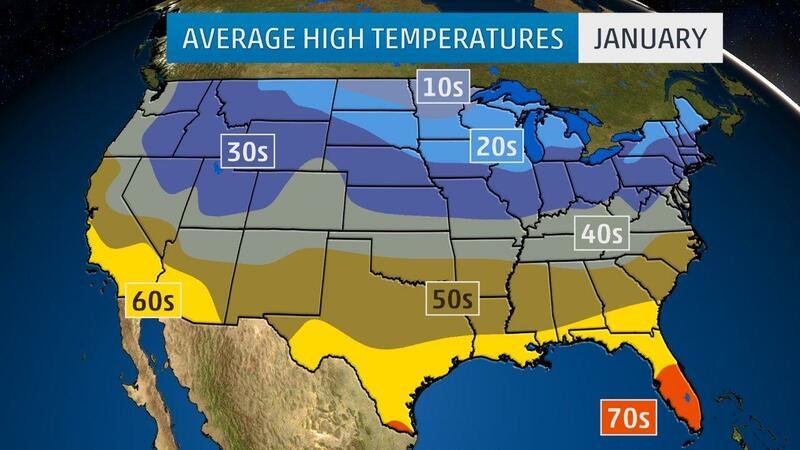 Typical winter or once-in-a-decade freeze? If last year’s nickname was “The Never-ending Summer” and this year’s is “Vortex McBlizzard”, then comparing your energy usage between the two will be next to useless. Some regions are more susceptible to this than others, of course, but the truth is you might not be comparing apples to apples when it comes to looking at year-over-year energy use in your home. If you install a smart thermostat and then appear to save (or spend) a small fortune on energy, be sure it’s not just that you’re having an exceptionally mild winter or a hotter-than-usual summer. Plywood box or brick mansion? It’ll affect how much you might save! 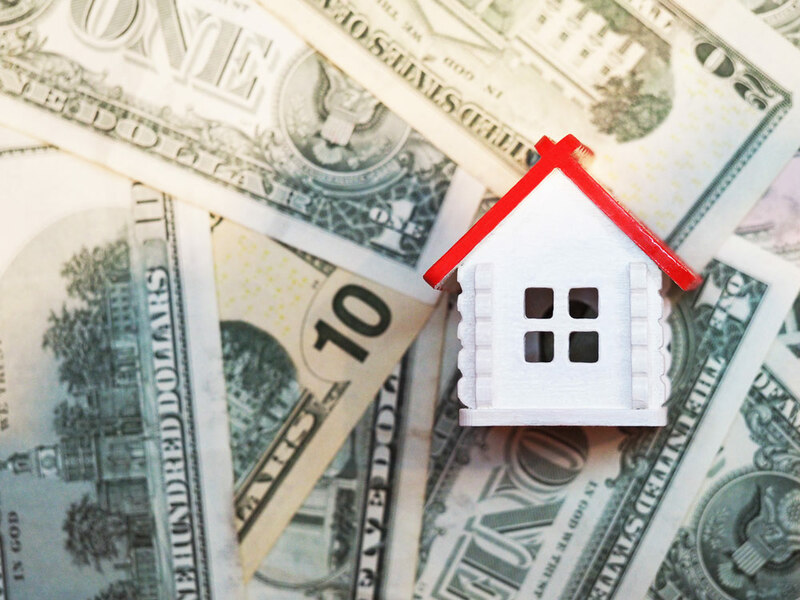 Your home might be a team player – or it might be a black hole for cash spent on heating and cooling. What kind of insulation your home has, its “leakiness”, the quality of the windows and the types of materials used in your home all matter, too. So do factors such as whether your home is attached or detached, how many outside walls it has, whether it has a basement, etc. 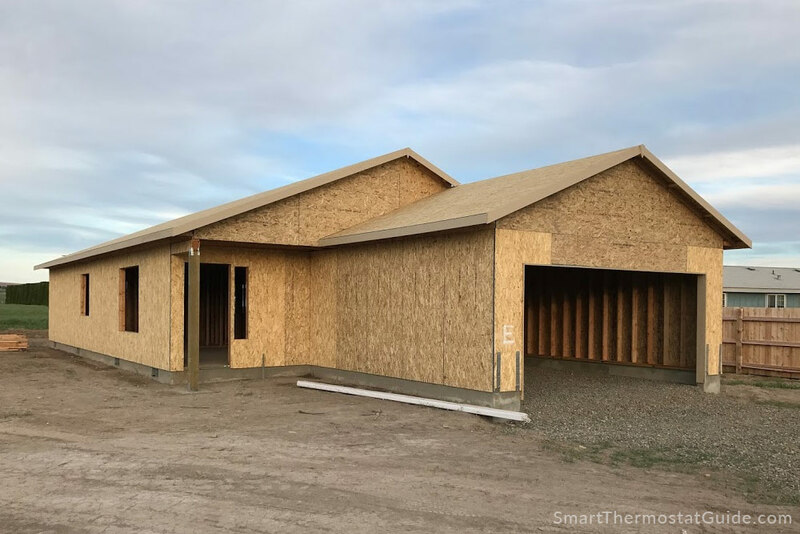 A home that’s already energy efficient might have a tight “shell” with minimal drafts, a well-insulated attic and walls, be built with brick materials, and possibly share walls, floors, or ceilings with other heated dwellings. If your home is already built to be very energy efficient, then a smart thermostat might make a great thing even better, but it’s probably not going to perform a savings miracle for you. Not everyone is going to realize huge savings from switching to a smart thermostat. Some people might not save anything! You might already be running an efficient schedule, choosing energy-efficient temperatures, and living in an energy-efficient home. However, even if you don’t realize huge savings from switching to a smart thermostat, you may still enjoy the other smart features, such as voice control via home assistants, remote control via your phone, maintenance reminders, temperature alerts, geofencing, and integration with other larger automation systems. After all, 34% of participants reported that they thought the Nest Learning Thermostat was worth the full retail price even if it had provided no energy savings at all (source). One last money-savings tip: be sure to visit your utility company’s website and see if they’re offering a rebate. For example, our local utility company offers a whopping $100 rebate on a Nest!